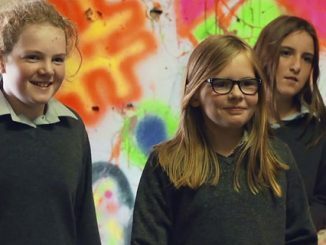 Another dose of Kiwi comedy magic arrives on our screens this month. 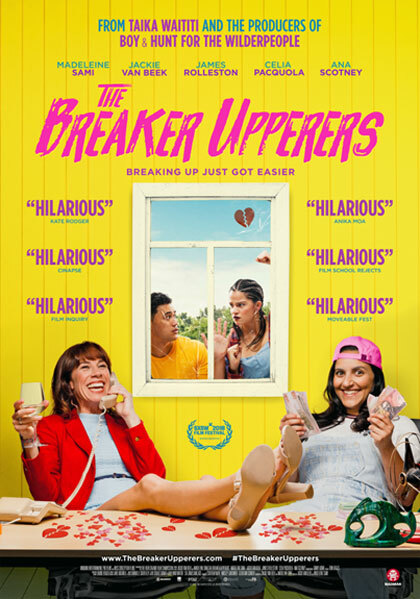 Written, directed and starring Jackie van Beek and Madeleine Sami, The Breaker Upperers was the wildly popular opening night film at Sydney Film Festival. They star as Jen and Mel, two best friends who are united buy a hearty cynicism about love and relationships. Years ago they discovered they were being two-timed by the same man, so they started The Breaker Upperers, a small business devoted to breaking up couples for cash. Now they’re in their late-thirties and business is booming. They’re a platonic, codependent couple who keep their cynicism alive by not getting emotionally involved with anybody else. But when they run into an old victim, Mel develops a conscience and their friendship is truly put to the test. Thanks to Madman Entertainment we have 5 double in-season passes to giveaway. For a chance to win, email us at info@ciaomagazine.com.au and tell us the name of one other NZ movie you’ve seen (recently, or whenever) and enjoyed. Make sure you give us your name and postal address for the tickets. Entries close midday Wednesday August 1.